The Apple Watch is poised to lead the wearables market, according to market research firm International Data Corporation (IDC). After spending some time staring into its crystal ball and analyzing this emerging segment of the tech industry, IDC estimates that Apple will sell 13 million Watch units this year, but this is only the start. 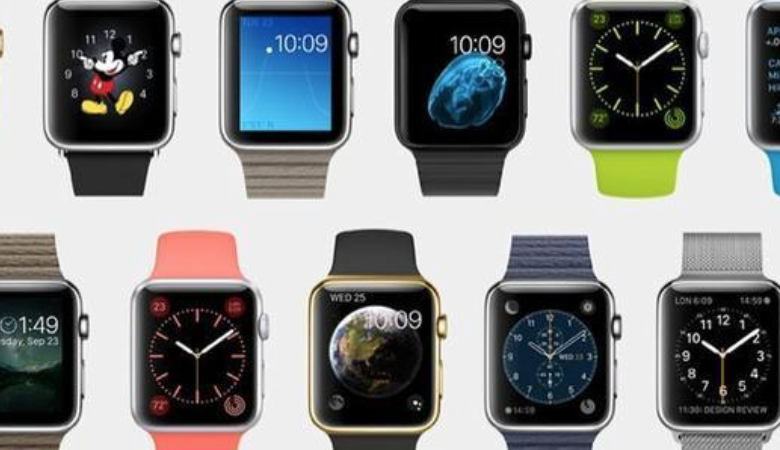 By 2019, Apple Watch sales will surpass 45 million units. In just a few weeks 2015 will be over and Apple will have accounted for 61.3% of the global wearables market, according to data from IDC’s Worldwide Quarterly Wearable Device Tracker. Looking forward, by 2019 Apple’s market share will have dropped to 51.1%, but it will still possess the lion’s share of the market due to its loyal fan base of Apple product owners and a rapidly growing selection of third-party apps developed for the Watch. 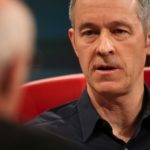 Android Wear will be a distant second behind watchOS (the operating system running on Apple Watch), even though increasing numbers of manufacturers will enter the market. As IDC points out, the user experience on Android Wear has been largely the same from one device to the next, so it all comes down to the price tag when selecting an Android smartwatch. Pebble is said to lose market share but, because it delivers the most affordable smartwatches on the market, won’t be disappearing anytime soon. Overall, IDC forecasts strong growth in smartwatches: by the end of 2016, the firm predicts shipments will reach 111.1 million, which compares to 80 million units in 2015. 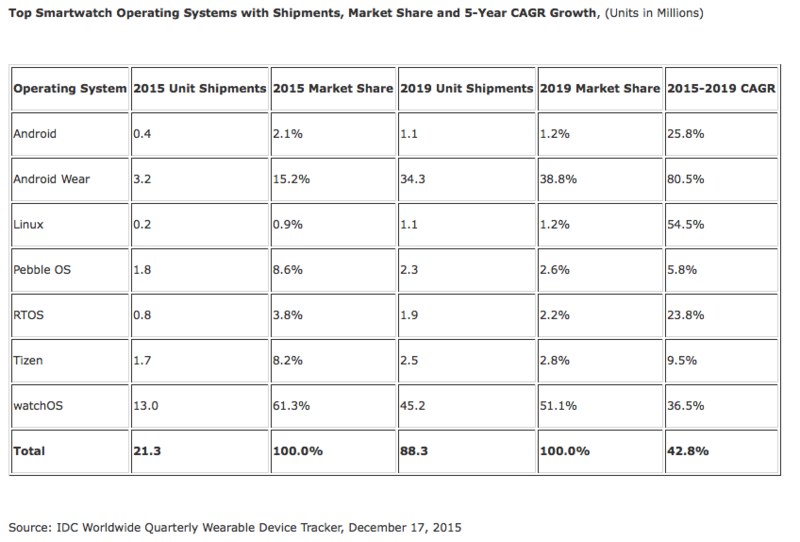 Looking forward, IDC foresees smartwatch shipments to surpass 214 million units by 2019.